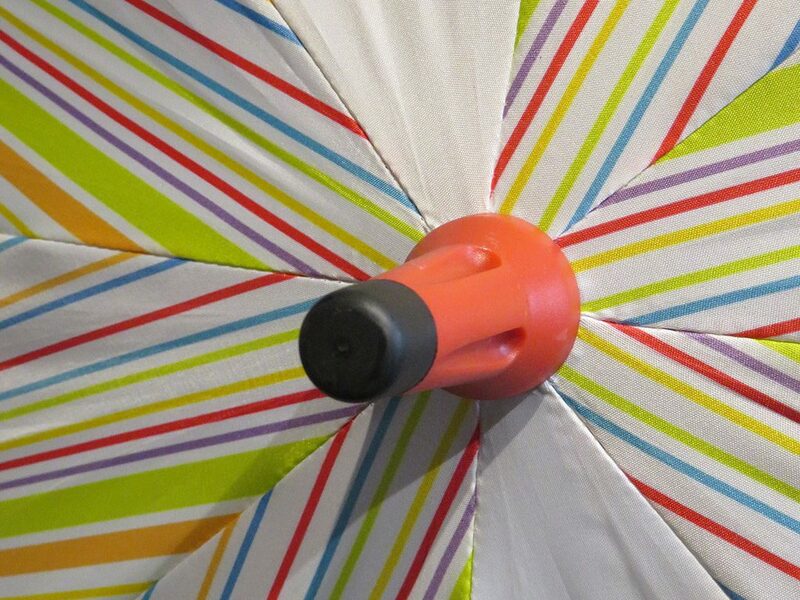 Showing posts in category "Marketing"
There’s more to branded umbrellas than meets the eye – printing your logo on the outside is just the start. 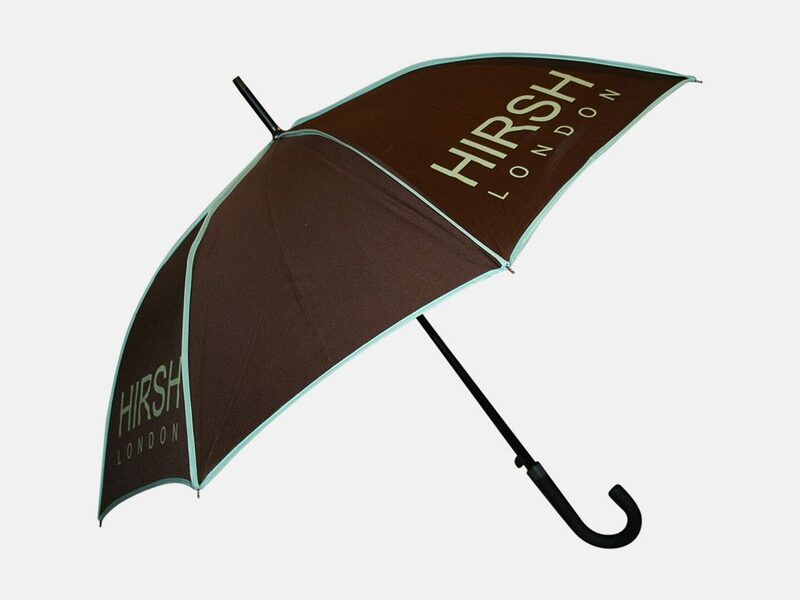 Read on to discover five cool custom options for our premium pieces. This summer, Georgian Bath (a UNESCO World Heritage Centre, no less) is looking more photogenic than ever before – hard to believe, we know, but it’s thanks in part to the installation of Umbrella Street in the city’s SouthGate development. 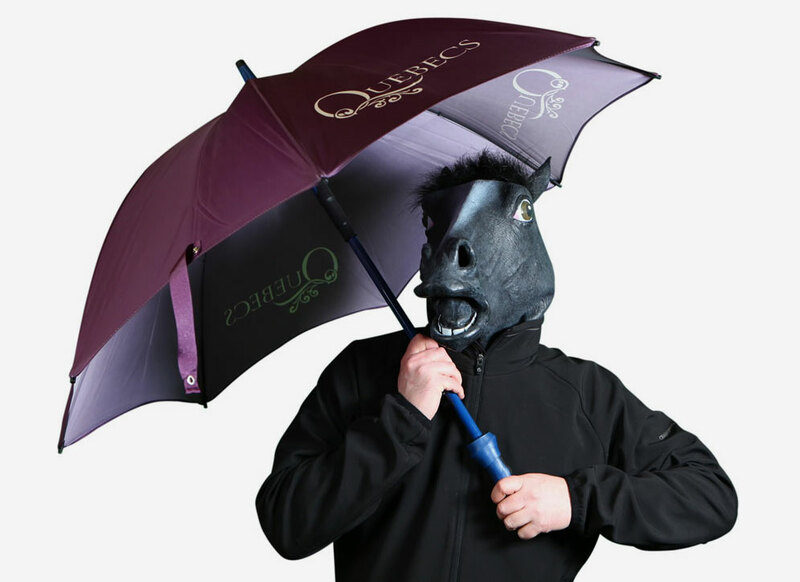 We use a rather fun horse head to model our umbrellas. We’re not the only ones who like Neddy to help them out. 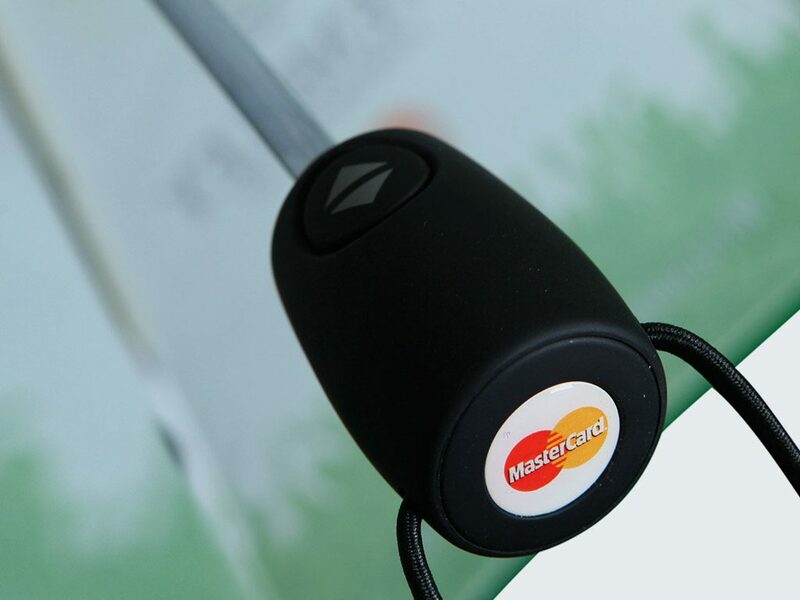 Choosing a promotional item that can also serve a useful purpose is an important element to consider when marketing your business or product. 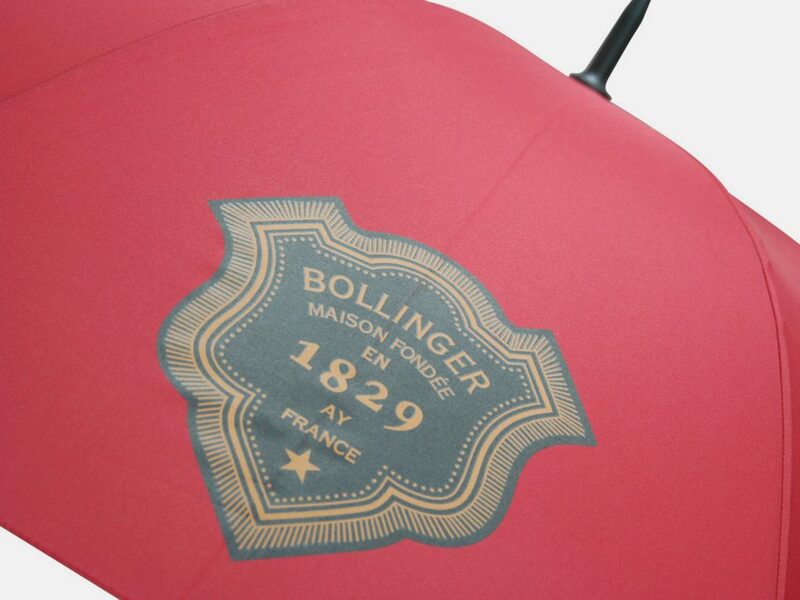 Promotional umbrellas make for an extremely desirable gift. 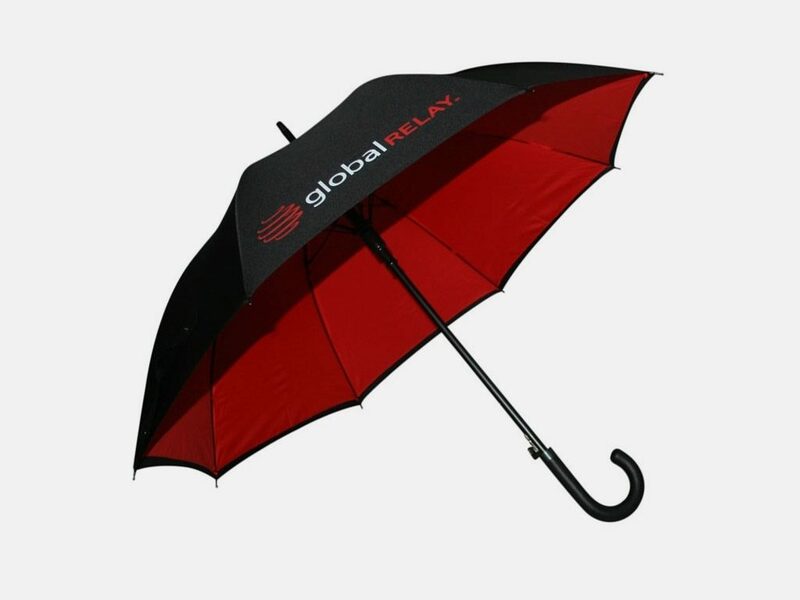 Items that are used daily, such as promotional pens, printed mugs, branded clothing are great for low-cost giveaways, but can have quite a short life and may be quickly discarded. 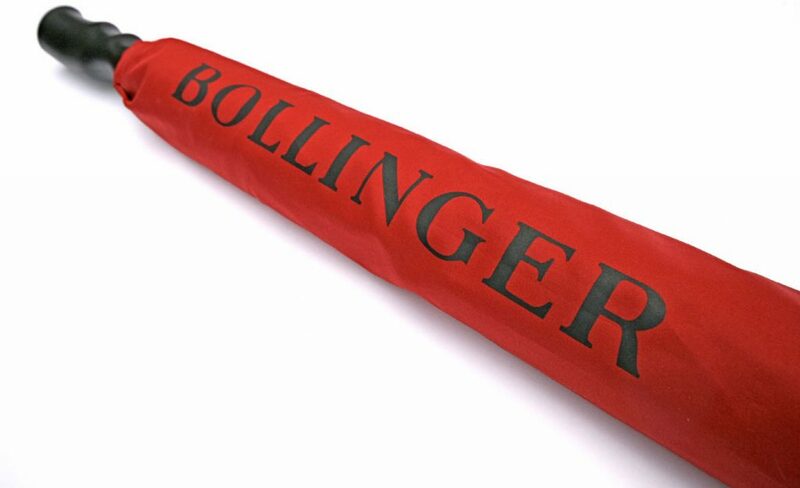 Promotional umbrellas however are not a gift that would be discarded, at worst they might be passed on to somebody else.